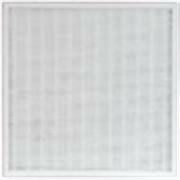 Replacement Prefilter-HEPA filter for Surround Air S3000 Multi-Tech Ionizer. NOTE: The S3000 model has been discontinued. Replacement TiO2 filter for Surround Air S3000 Multi-Tech Ionizer. NOTE: The S3000 model has been discontinued.